Founded by Roy Raymond, and his wife Gaye, in San Francisco, California, on June 12, 1977, Victoria's Secret is an American designer, manufacturer, and marketer of women's premium lingerie, womenswear, and beauty products. It is the largest American retailer of women's lingerie. 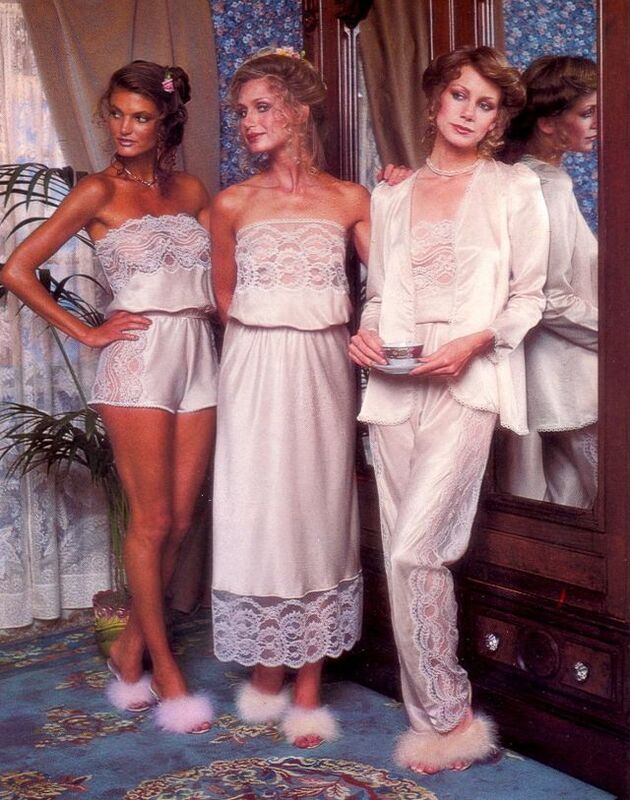 Let's have a look at the entire 1979 Victoria's Secret catalog, back when skin looked like skin, not a high performance grade polyvinyl chloride.